Around the Clock Plumbing and Heating Inc offers a wide range of Heating services for the Glen Burnie, Catonsville and region. 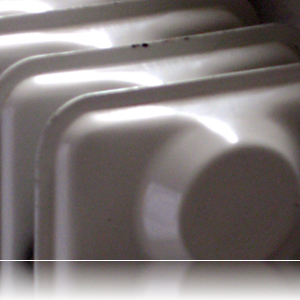 Quality heating products are just where we begin. The technicians at Around the Clock Plumbing and Heating Inc are trained and equipped to handle anything from routine maintenance on a residential system to complete turnkey installations for commercial environments. Our team members are committed to treating each call like it’s for their own home or business, and we stay on the job until you are completely satisfied. Our dedication to service is to our customers, and if you happen to have an emergency in the middle of the night, we will be there. We also feature computerized estimates, so you can have an exact idea of what everything will cost. Expect no hidden costs from our licensed plumbers and gas fitters, and when you want quality work that is done efficiently, contact Around the Clock Plumbing and Heating!